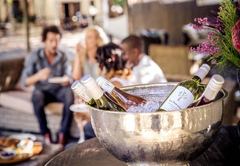 Eingebettet in die Weinberge am Fuße des Simonsbergs bieten die 12 Suiten der Le Pommier Country Lodge und zwei Unterkünfte für Selbstversorger Unterkünfte im luxuriösen Landhausstil und Komfort mit atemberaubender Aussicht auf die Landschaft. Superior Zimmer (King Size) mit einem en-suite Badezimmer mit Badewanne und Dusche. Diese Unterkunft befindet sich am Damm und verfügt über einen Wohnbereich und eine voll ausgestattete Küche mit offenem Schnitt. Es gibt zwei Schlafzimmer mit eigenem Bad, einen privaten Pool und einen Grillplatz. Diese Unterkunft zur Selbstverpflegung ist komplett mit einem eigenen Bad, einem kompletten DStv, einem privaten Grillbereich und einem Kamin ausgestattet. Zweibettzimmer mit Dusche und Badewanne. Doppelzimmer mit nur einem Bad. Die herrliche Aussicht auf die Berge genießen Sie auch im Restaurant Le Pommier, einem gemütlichen Restaurant mit der besten ländlichen Küche. Das À-la-carte-Menü bietet mit leckeren Gerichten wie Bobotie, Hühnchenpastete und dem Golden Delicious Gourmet Burger, der Spezialität von Le Pommier, für jeden Geschmack etwas. Ganz kinderfreundlich, das Restaurant ist ideal für gemütliche Familienessen. Die erfrischenden Tischeinstellungen machen es auch ideal für intime Abendessen. 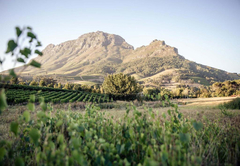 Das Le Pommier Wein-Sortiment ist ein Produkt des Banghoek Valley, insbesondere eines der besten Weingebiete in Südafrika. Unsere gut geliebten, leicht zu trinkenden Weine können mit guter Gesellschaft, Familie und Freunden mit oder ohne Essen genossen werden und werden sogar Anfänger Weintrinker ansprechen. Probieren Sie unsere Flagship-Weine von Olivia und Jonathan, die alle ihre eigene Geschichte und ihren eigenen Hintergrund haben. 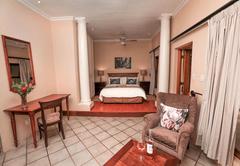 Superior room (King-size) with en-suite with nice view overlooks the lake, vineyards and mountains. 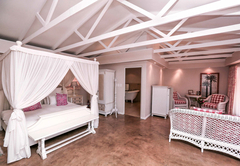 Each Suite has it's own bathroom and lounge area, gas fireplace, air conditioning, TV & DSTV hotel bouquet and overlooking the breath-taking mountains of the Banhoek Valley. 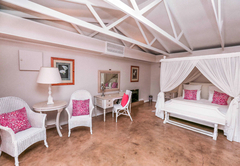 Superior room with bath & shower overlooks the lake, vineyards and mountains, Each Suite has it's own bathroom and lounge area, gas fireplace, air conditioning, TV & DSTV hotel bouquet and overlooking the breath-taking mountains of the Banhoek Valley. 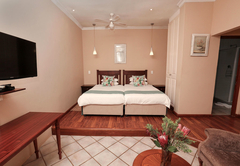 Superior room (Kingsize) with en-suite with nice view overlooks the lake, vineyards and mountains. 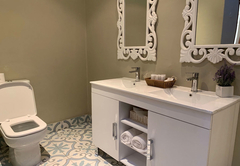 Each Suite has it's own bathroom and lounge area, gas fireplace, air conditioning, TV & DSTV hotel bouquet and overlooking the breath-taking mountains of the Banhoek Valley. 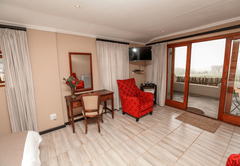 Superior room with nice view overlooks the vineyards and mountains. 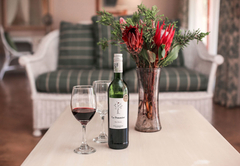 Each Suite has it's own bathroom and lounge area, gas fireplace, air conditioning, TV & DSTV hotel bouquet and overlooking the breath-taking mountains of the Banhoek Valley. 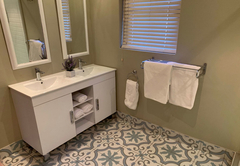 Self Catering Unit by Dam. 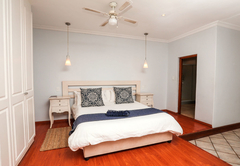 This unit has a Lounge area and open plan kitchen that is fully equipped. 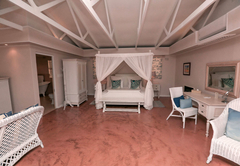 2 x en-suite bedrooms. 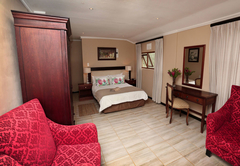 Each with full en-suite bathrooms, lounge area with DSTV bouquets, private braai area, swimming pool, fully equipped kitchen, log fireplace & roof fan, laundry services, on-site security and free WIFI. 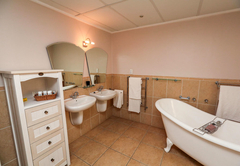 This Self Catering Unit is fully equipped with en-suite bathroom. Full DSTV, Private Braai Area and fireplace inside. 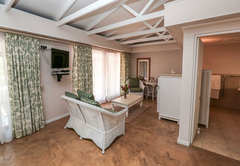 Each with full en-suite bathrooms, lounge area with DSTV bouquets, private braai area, swimming pool, fully equipped kitchen, log fireplace & roof fan, laundry services, on-site security and free WIFI. 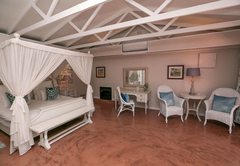 Twin Room with a shower overlooks the swimming pool and mountains. 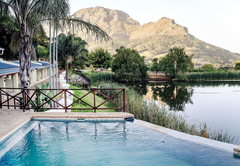 The Country Rooms overlook the mountains and swimming pool. 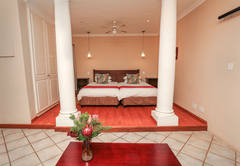 Double Room with a shower and bath overlooks the swimming pool and mountains. 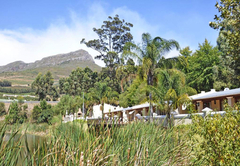 The Country Rooms overlook the mountains and swimming pool. 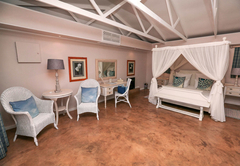 Double room with a shower overlooks the vineyards, mountains and swimming pool. 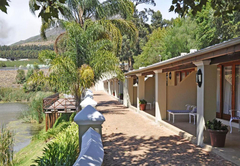 The Country Rooms overlook the mountains and swimming pool. 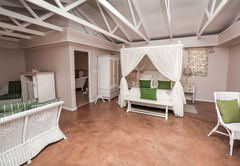 Country Twin Room with a shower. 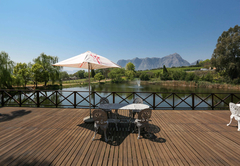 The Country Rooms overlook the mountains and swimming pool. 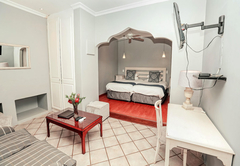 Twin Room with a shower with a nice view over mountains and vineyards. The Country Rooms overlook the mountains and swimming pool. 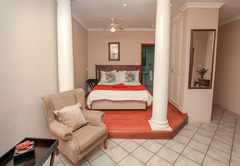 Country Style Double room with a shower. 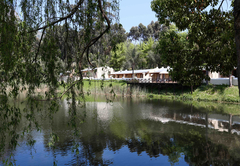 The Country Rooms overlook the mountains and swimming pool. Country Room with a nice view over the vineyards and mountains. 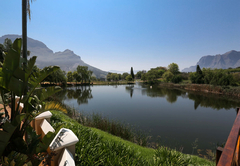 The Country Rooms overlook the mountains and swimming pool. Fantastic stay. 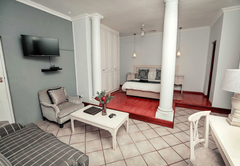 Lovely rooms, outstanding service and the perfect location. 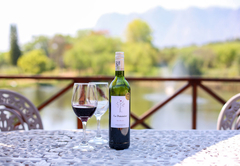 We enjoyed the time at Le Pommier. Very pleasant hotel with best level service and good food. Amazing stay! Fabulous food, wonderful wine, lovely room = Excellent experience.